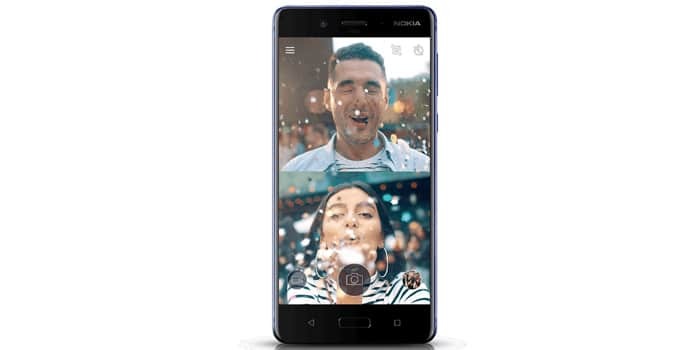 The Nokia 8 and Nokia 5 are at the receiving end of a massive price cut in India, the first time either phone has gotten its cost reduced. The former made its way to the country back in September 2017, while the latter arrived in June 2017. The Nokia 5 actually got launched in a 2GB of RAM variant at first, but later got another 3GB of RAM version. It’s the latter which has gotten a Rs 1000 discount, going from Rs 13499 to Rs 12499. The drop was first reported by offline chain Mahesh Telecom in a tweet. The post doesn’t mention whether the 2GB of RAM iteration of the Nokia 5 has gotten a markdown as well. It should ideally get one since its official rate right now is Rs 12499 and the company wouldn’t want the different options clashing. The tweet also says that the Nokia 8 has fallen by Rs 8000 from Rs 36999 to Rs 28999. The new number should make it more competitive against rivals like the OnePlus 5T. There’s also talk that HMD Global is preparing to announce the Nokia 8 (2018) at the MWC 2018 on February 25, so it’s possible the cut is meant to make way for the upgraded version. You can buy the Nokia 5 via Flipkart and Nokia 8 via Amazon India. Both sites are still sticking to the old figures right now, but the change should go into effect soon.